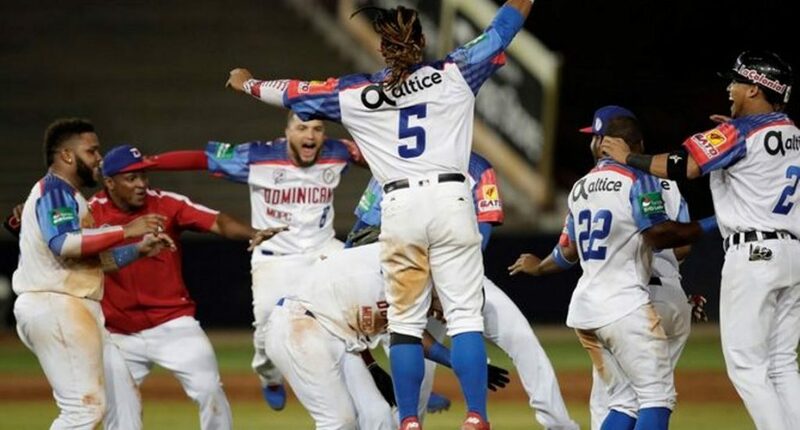 Panama.- The Dominican Republic left Puerto Rico on the diamond 5 to 4 and eliminated the defending champion in the Caribbean Series being played in the Panamanian capital. The game was a pitcher’s duel between starters Fernando Cabrera, for Puerto Rico, and Raúl Valdés, for the Dominicans, keeping the score at zero during the first four innings. It wasn’t until the fourth inning that Puerto Rico awoke the fans with two line drives, opening the scoring when Iván De Jesús drove in the game’s first run.